If you convert a minor progression to roman numerals, it’ll often work when you transpose it to a major key. 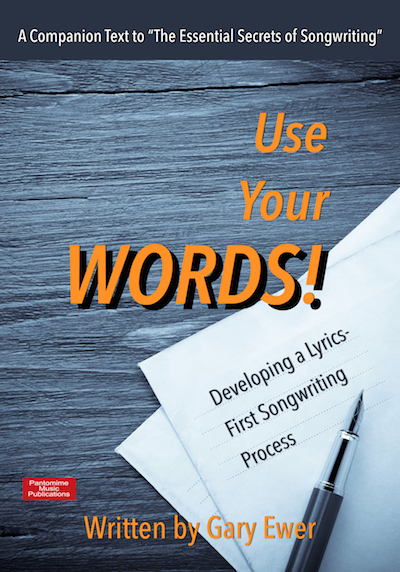 Take your songwriting to a new level of excellence. 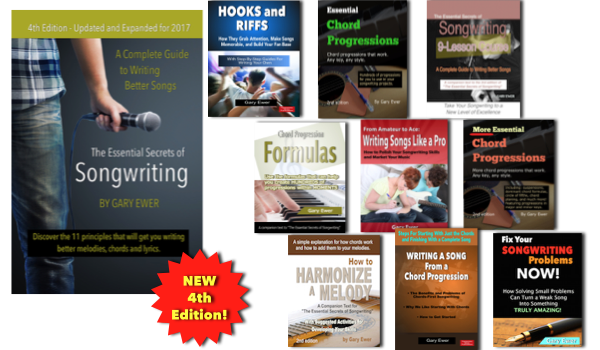 Buy “The Essential Secrets of Songwriting” 6-eBook Bundle, written by Gary Ewer. 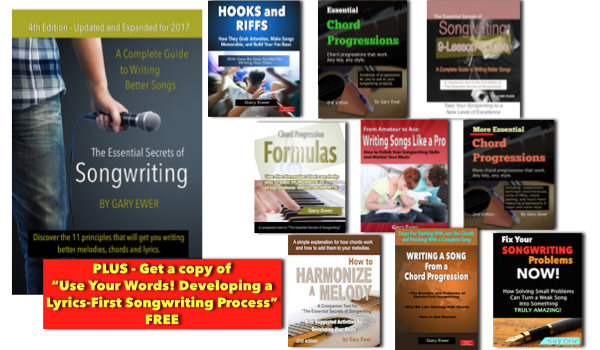 And get a 7th eBook FREE, “From Amateur to Ace – Writing Songs Like a Pro.” Read more..
One other way to achieve this is to do the following: create a verse progression that sits solidly in a minor key, then transpose the entire progression up a 3rd so that it sits just as solidly in the relative major key. Here’s how to do that. Create a list of 7 chords from A minor. 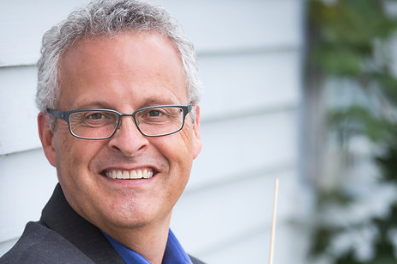 That gives you this: i (Am) ii (Bdim) III (C) iv (Dm) (V) (Em) (or E) VI (F) (VII) G.
Now create your minor key progression. Something like this will work: Am F Em F Dm Em F G (i vi V vi iv v VI VII). This can be repeated as much as you’d like to form your song verse. Using the same roman numerals, create the equivalent progression in a major key. That gives you this: C Am G Am F G Am Bdim. Adjust any chords that don’t suit your taste. For example, the Bdim chord can be a difficult one to use. You might try Bb, or perhaps a G chord that uses a B in the bass: G/B. The benefit to creating a major progression that uses the same roman numeral sequence as a minor progression is that it creates a strong relationship between the two. They operate as harmonic partners, acting as a kind of musical glue that strengthens the relationship between verse and chorus. Another idea is to use a minor progression for the first part of your verse, switching to major for the second half. 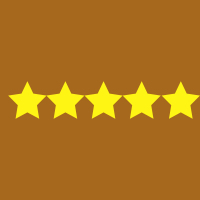 Posted in Chord Progressions and tagged Chord Progressions, chorus, major, minor, relative, style, Taylor Swift, verse.